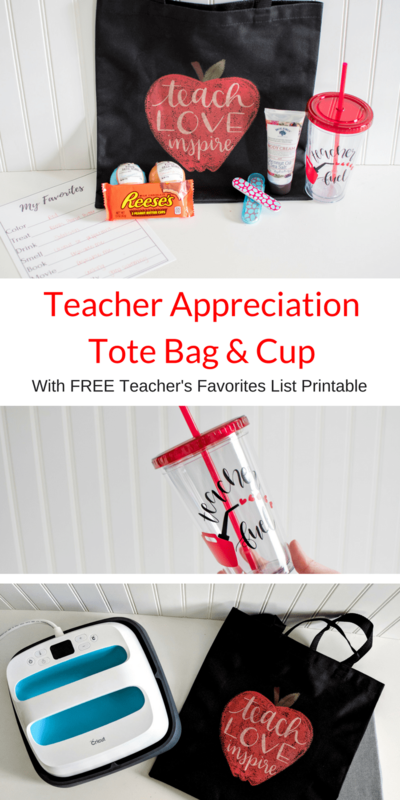 Need some ideas for teacher appreciation week? 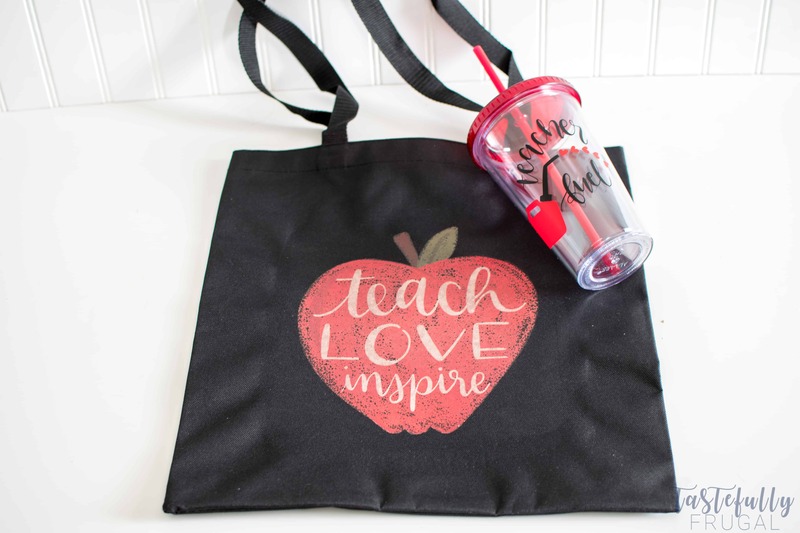 Check out this fun tote bag and cup and other fun ideas you can score at the Dollar Store. 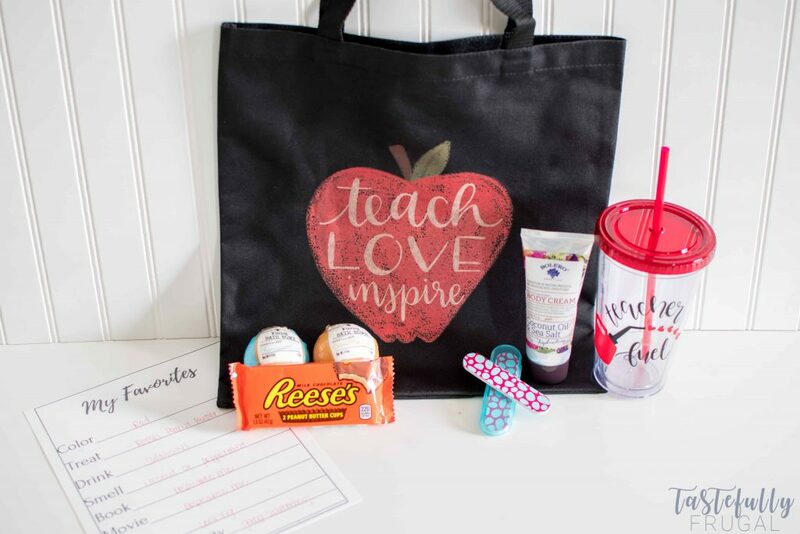 PLUS print your FREE Teacher’s Favorites List and give it to your teacher so you can make sure you gift her things she will love. 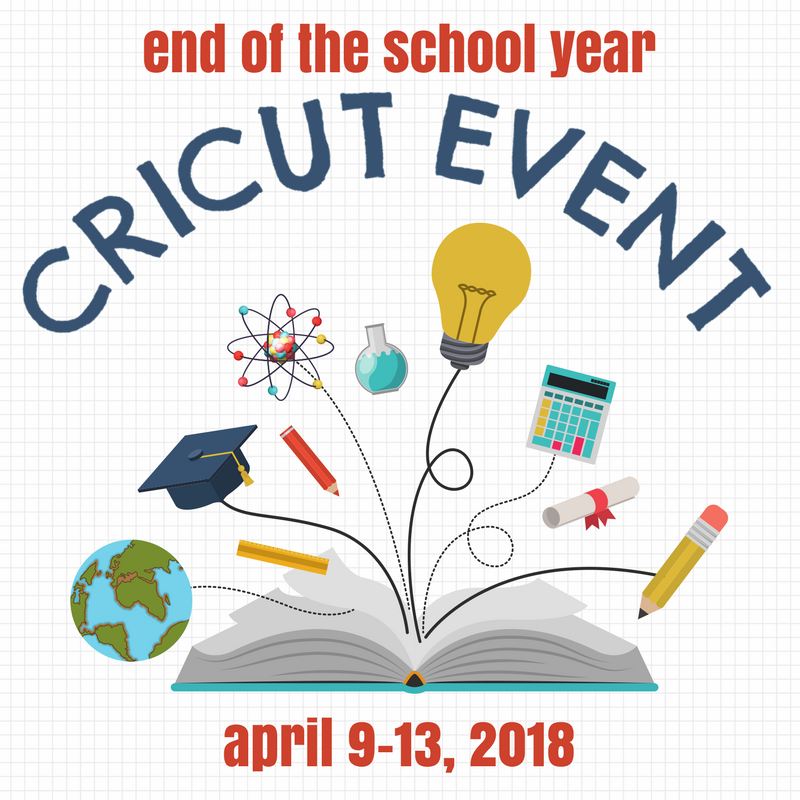 Can you believe we’re almost done with school?! I feel like it was just last week I dropped Rohrl off for his first day and now we’re getting ready for teacher appreciation week. Between work, school and family I haven’t had much time to make gifts for his teachers but I wanted to do something special for them. Before I went out and bought (or made) gifts they wouldn’t like or use, I made this My Favorites List and gave it to them. This way I can actually gift them things they will use! You can download your FREE Checklist here. After I got their lists back, I headed to Dollar Tree where they actually have a ton of really great gift ideas! I picked up some bath bombs (I picked a few up for me too and they actually are really nice), some coconut oil lotion, their favorite candy and some cute nail files. Because I’m buying for multiple teachers, I feel like I can do more for each teacher at Dollar Tree. Then I headed home to make this tumbler and gift bag. 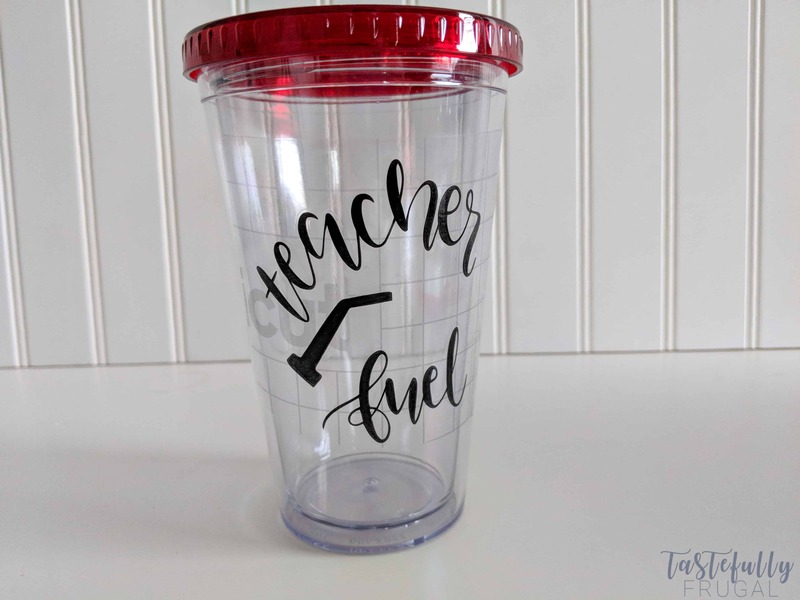 They both were SO easy to make thanks to my Cricut Maker and EasyPress. The tote bag I actually didn’t even need my Maker for! 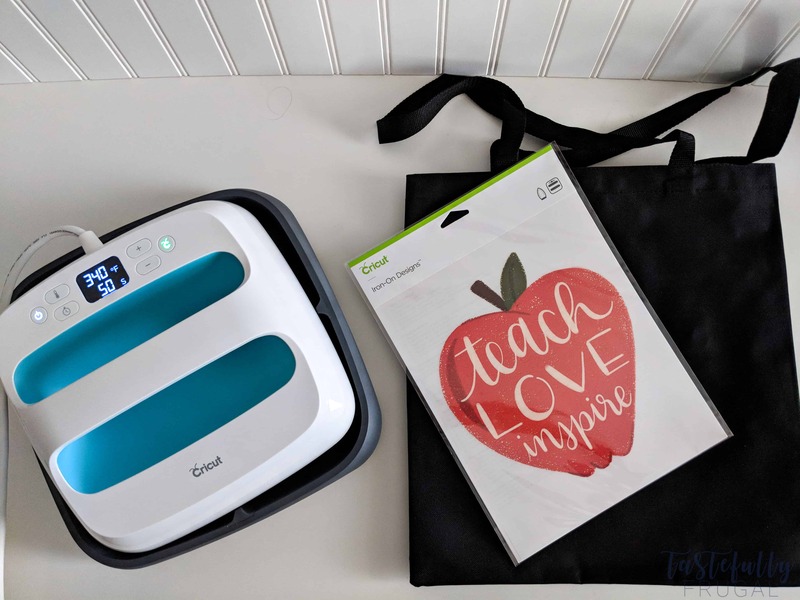 Have you seen Cricut’s new Iron On Designs?! There are over 50 styles and designs available and all you need to use them is an EasyPress (or an iron). 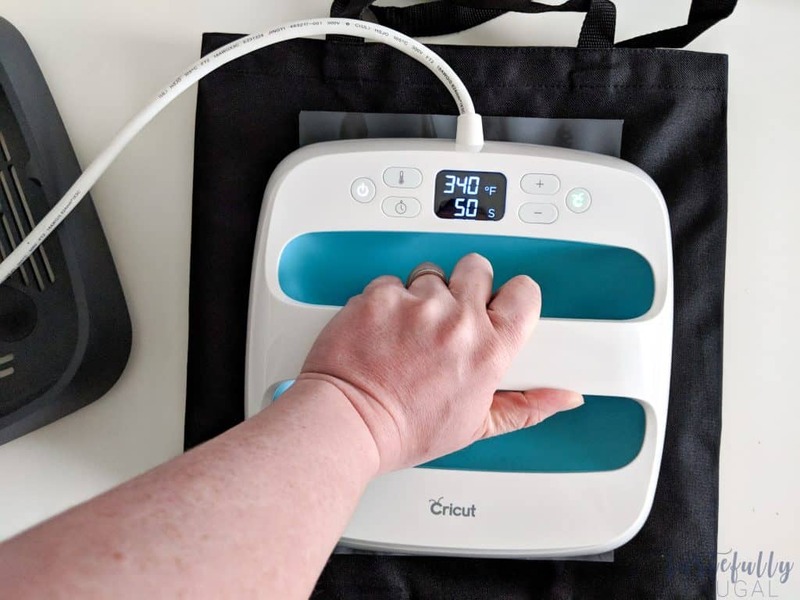 Preheat tote bag for 10-15 seconds. Place design on tote bag and press with medium firm pressure on EasyPress for 50 seconds. Turn tote bag over, remove EasyPress mat, and heat for 15 seconds. Let cool for 1-2 minutes before removing the plastic. Send to machine to be cut. Weed excess vinyl from designs and apply transfer tape. 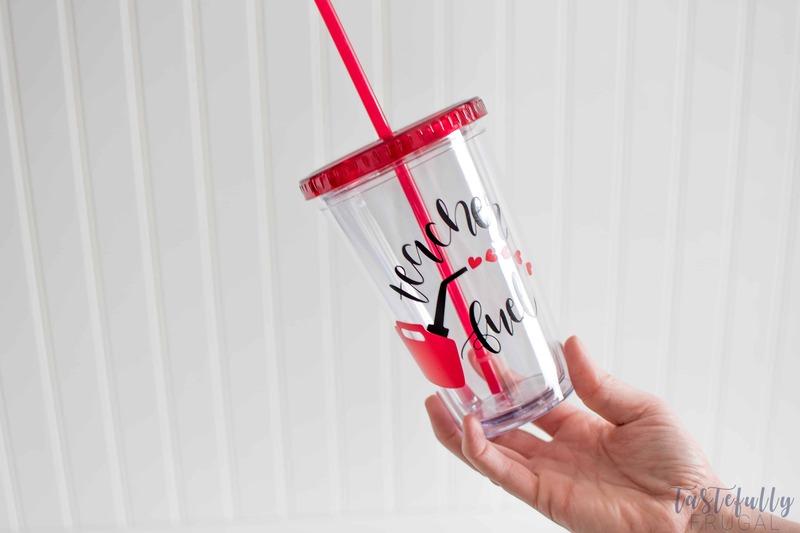 In layers, apply design to tumbler. I did the black first and then the red. I had everything I needed to make the tote and tumbler already so I spent less than $10 per teacher to make these gifts! So Lovely post. Thanks for the good post.